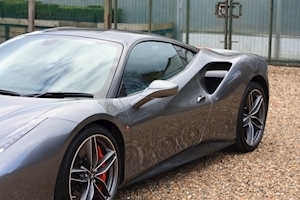 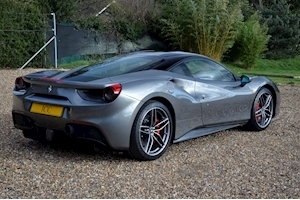 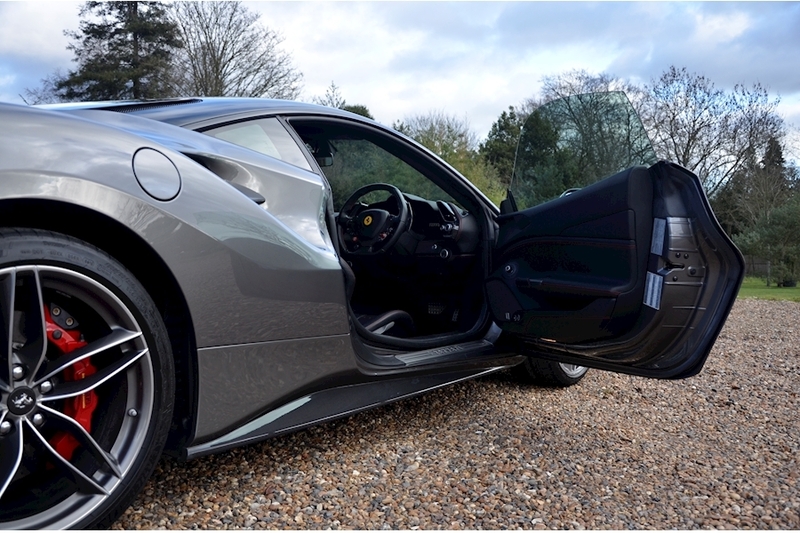 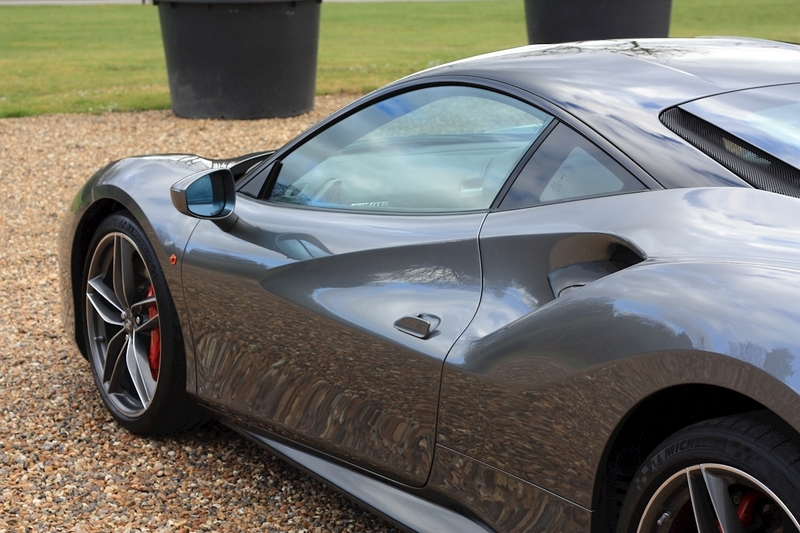 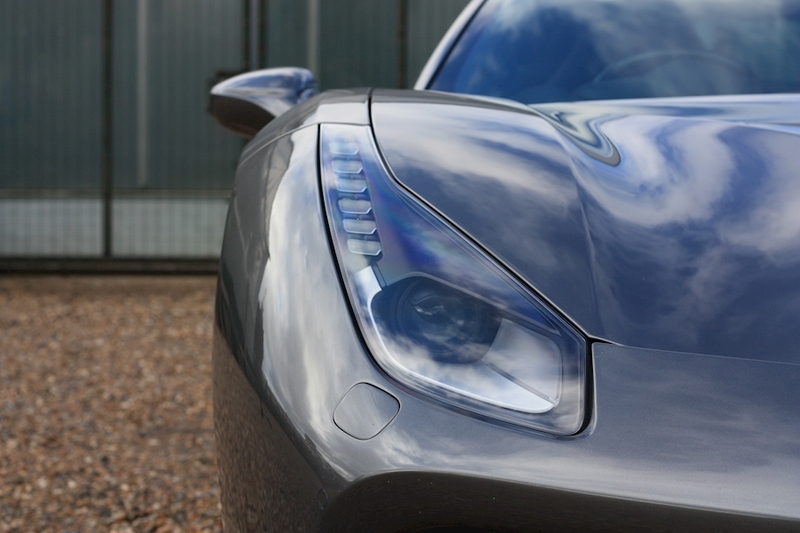 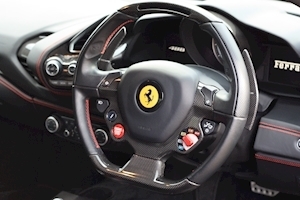 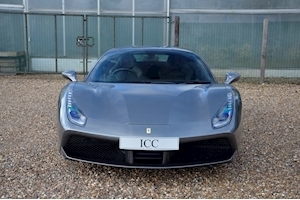 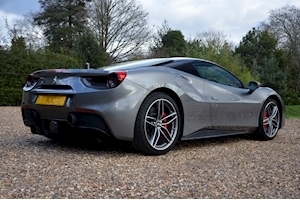 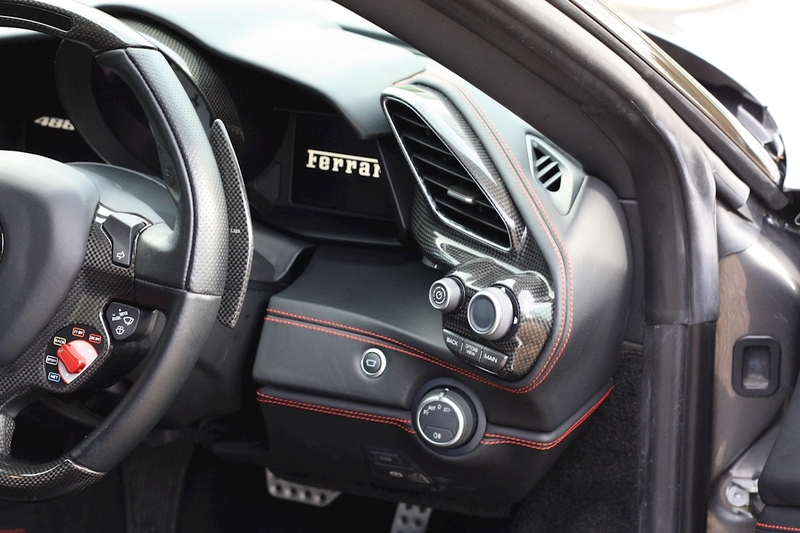 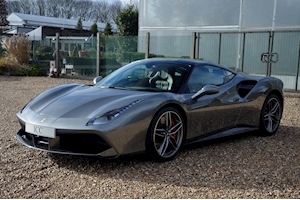 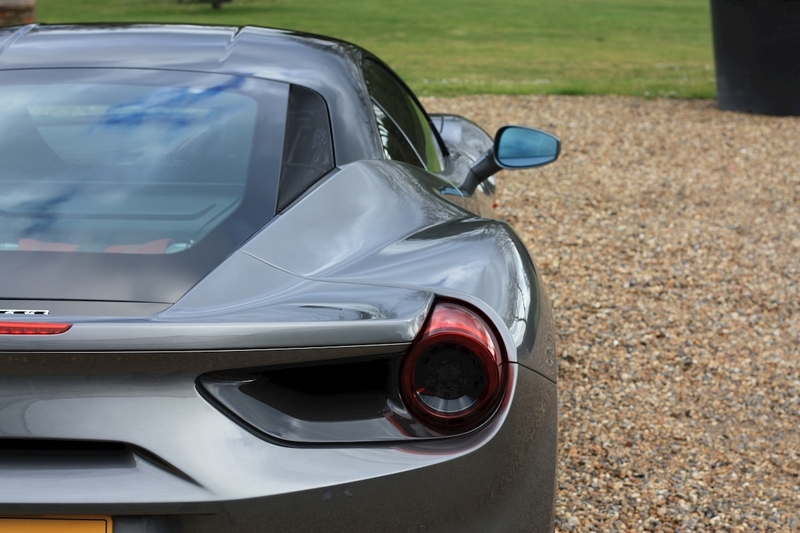 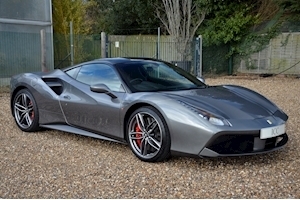 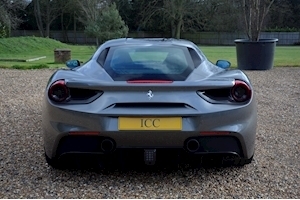 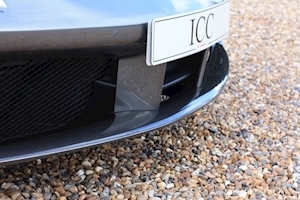 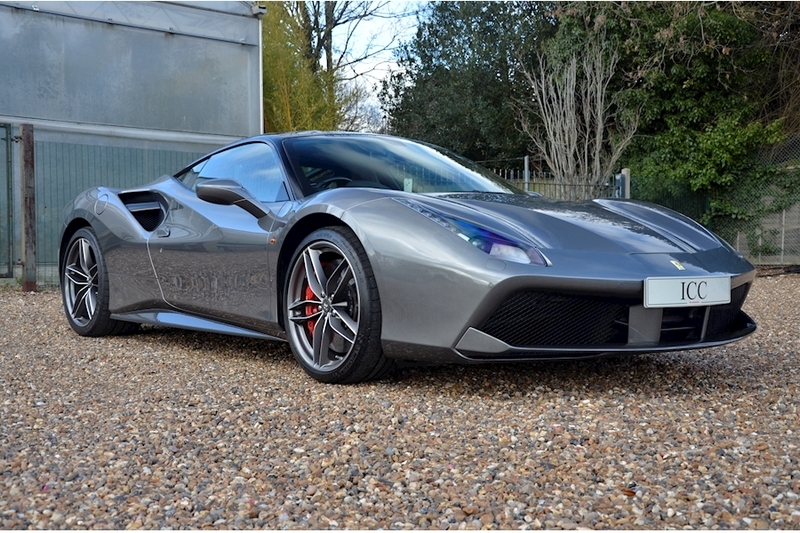 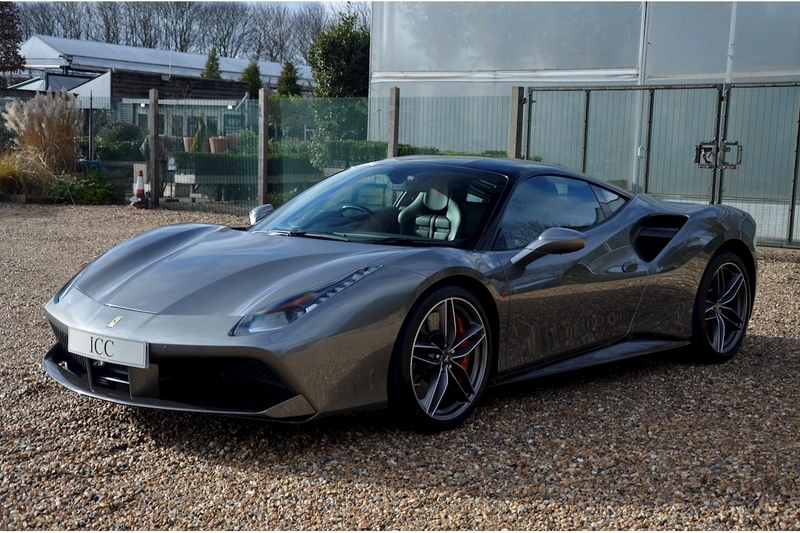 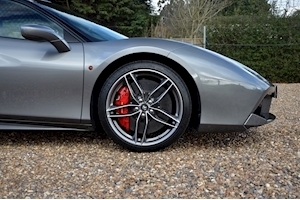 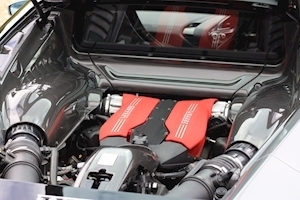 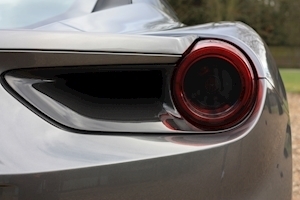 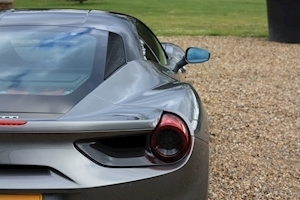 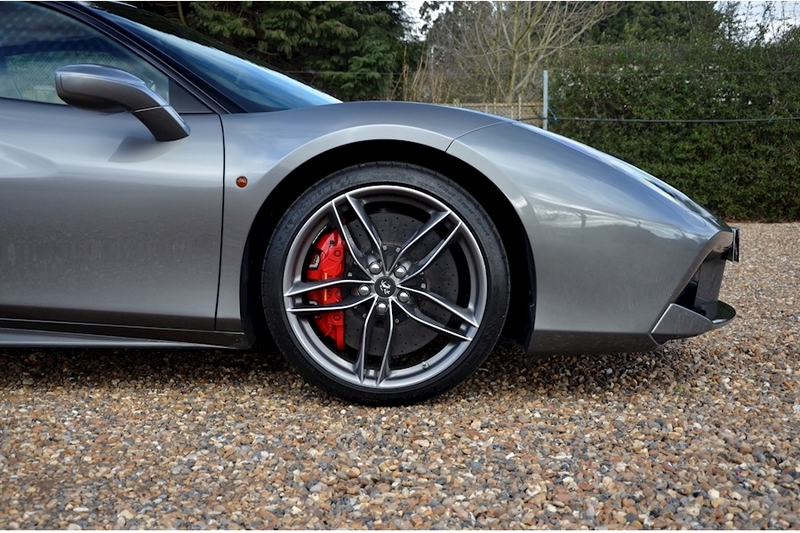 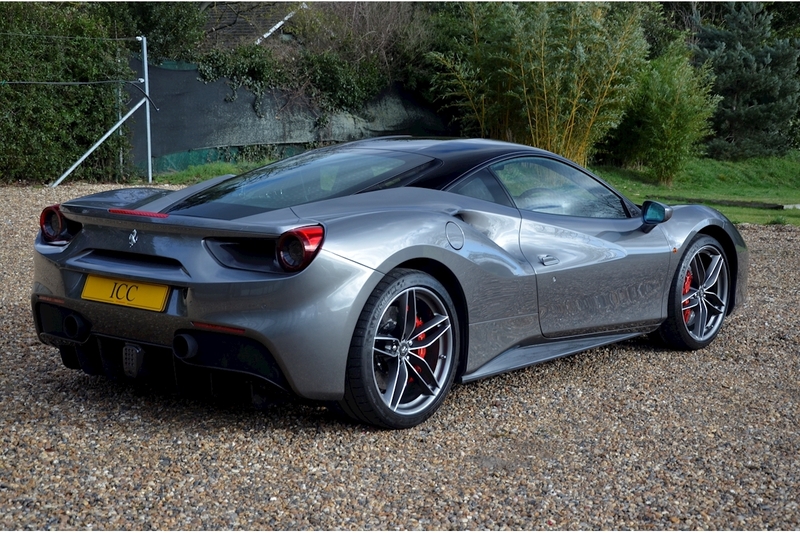 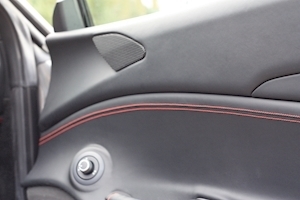 ICC are thrilled to offer this fantastic Ferrari 488 GTB for sale. 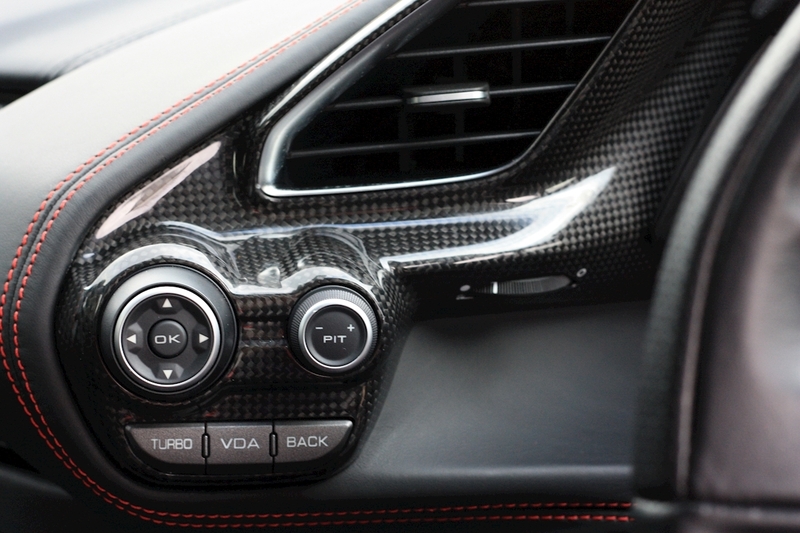 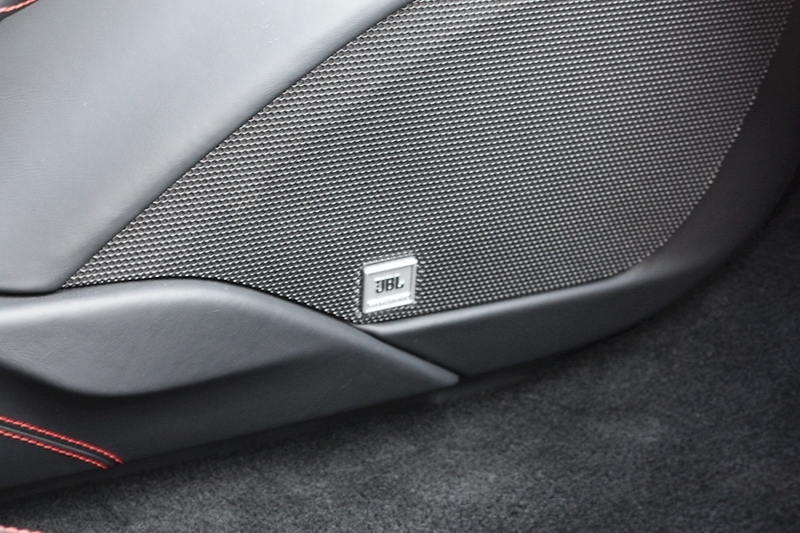 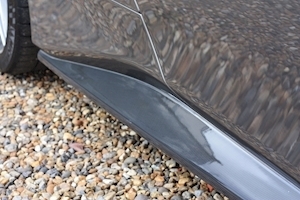 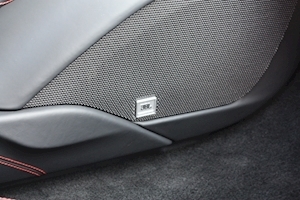 This car was spec'd with almost every Carbon Fibre option including the front rear diffusers, the engine covers and the interior trim. 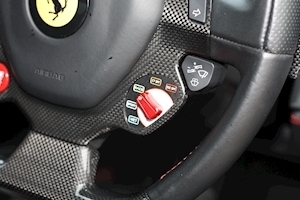 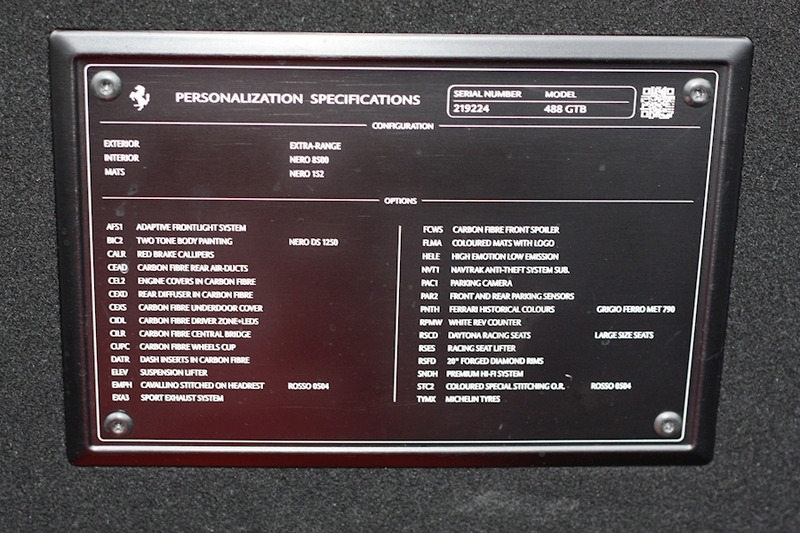 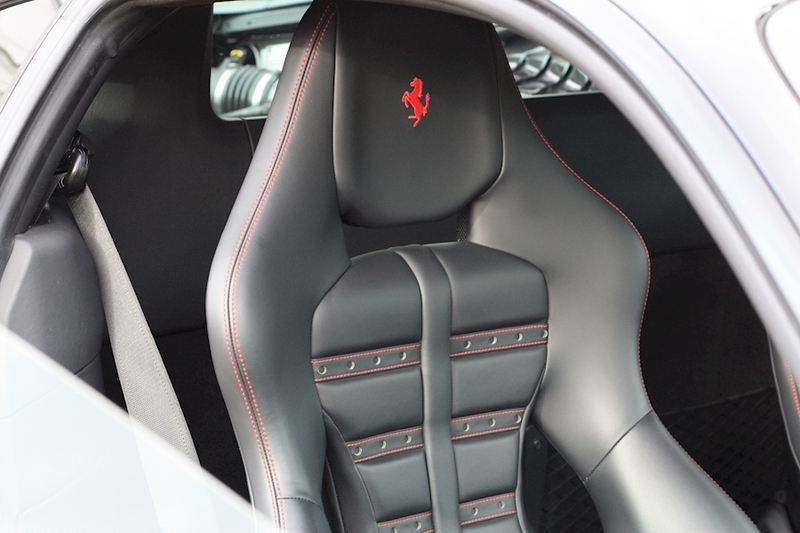 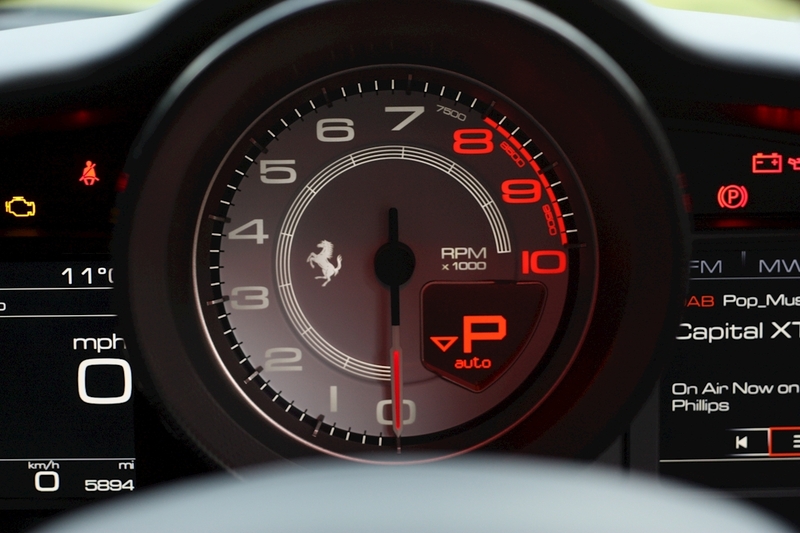 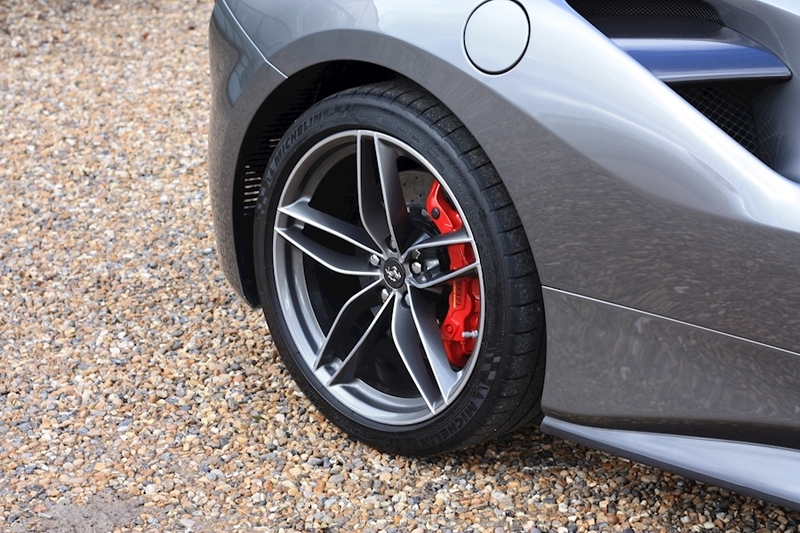 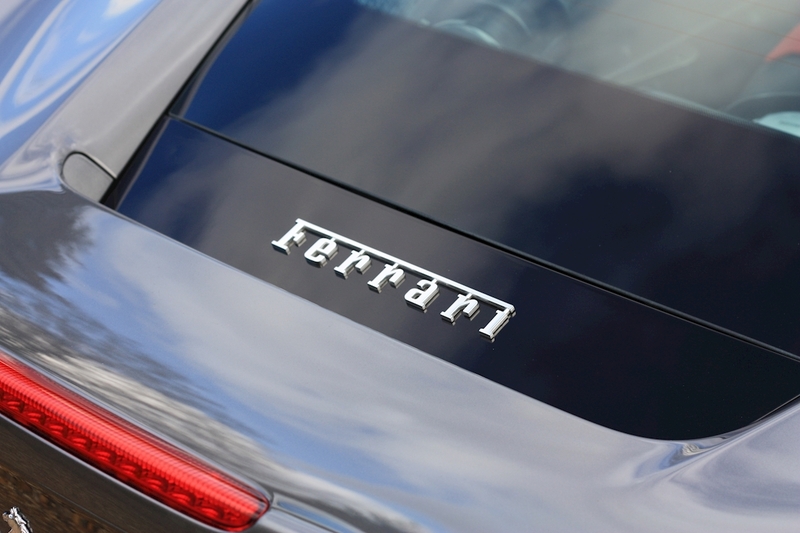 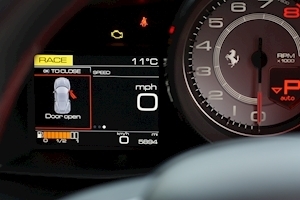 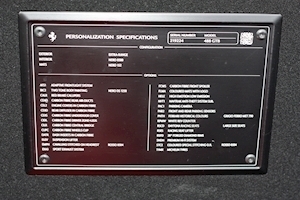 The car also benefits from a Full Ferrari main dealer service history and the balance of over 18 months of the manufacturers warranty. 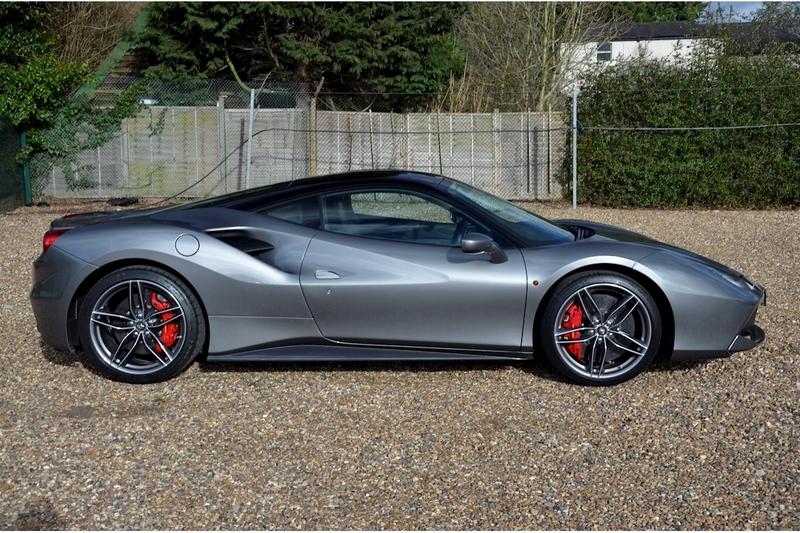 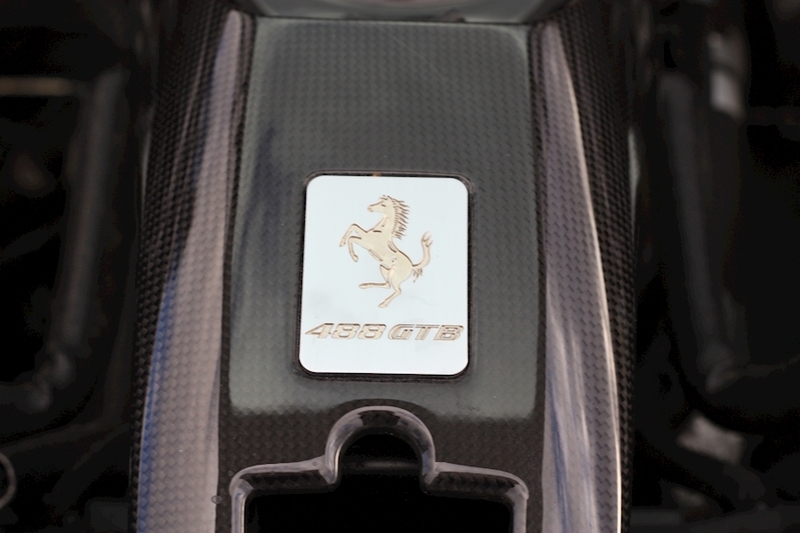 The car was also finished in one of Ferrari's Historical colours, Grigio Ferro and is presented in a genuinely immaculate condition. 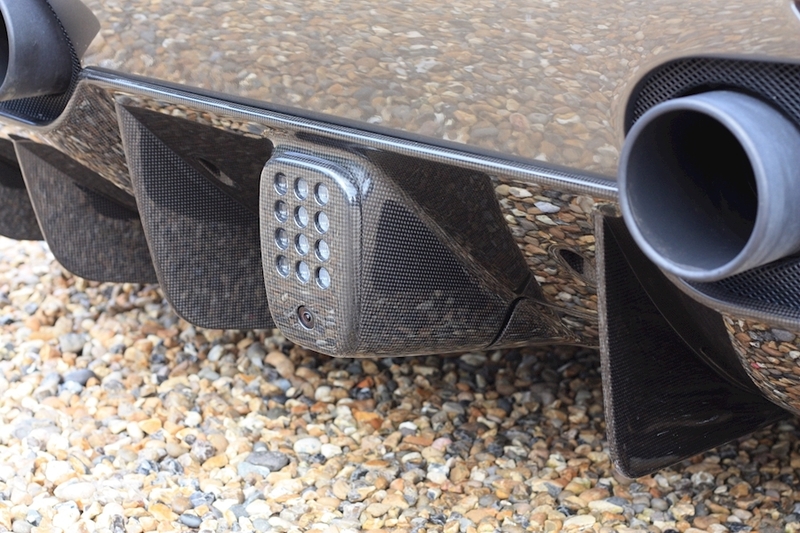 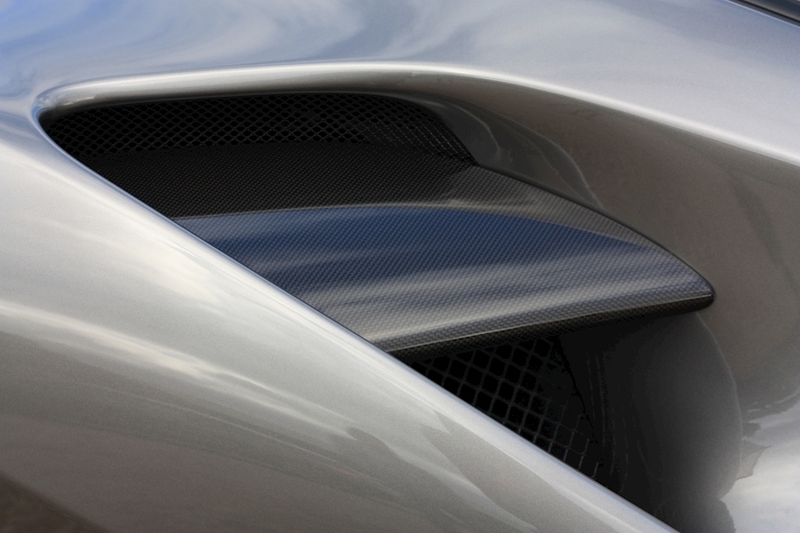 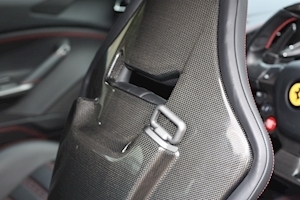 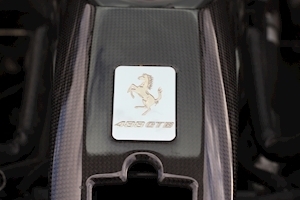 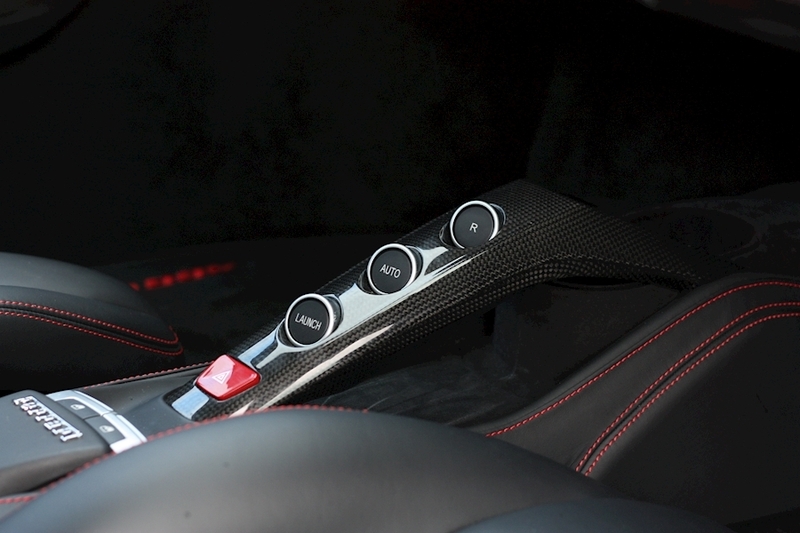 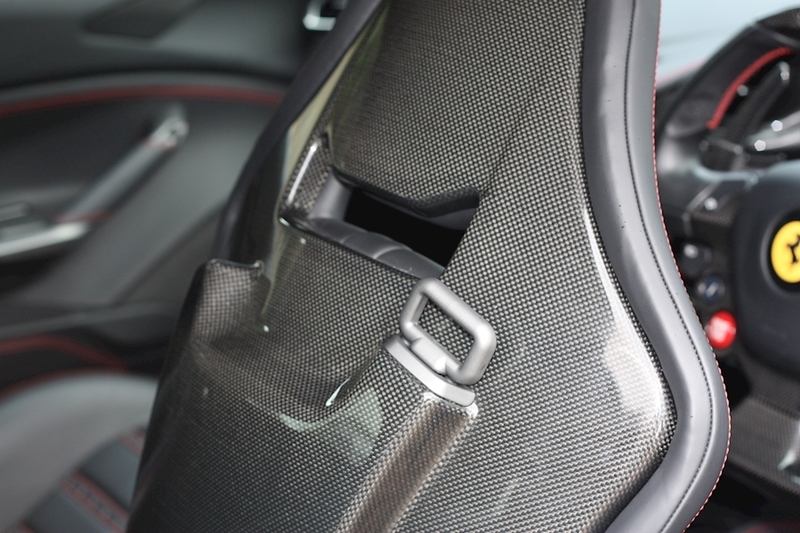 Adaptive Frontlight System, Two Tone Body Painting, Carbon Fibre Rear Air Ducts, Carbon Fibre Engine Covers, Carbon Fibre Rear Diffuser, Carbon Fibre Driving Zone and LED's, Carbon Firbre Central Bridge, Carbon Fibre Underdoor Cover, Carbon Fibre Wheels Cup, Carbon Fibre Dash Inserts, Front Suspension Lift, Sports Exhaust System, Carbon Fibre Front Spoiler, Navtrack System, Parking Camera, Front and Rear Parking Sensors, White Rev Counter, Daytona Racing Seats, Ferrari Historical Colours, 20" Forged Diamond Rims, Premium Hi-Fi System, Contrast Red Stitching, Air Conditioning, Balance of Manufacturers Warranty, Bluetooth/Iphone Connectivity, Carbon Ceramic Brakes, Embossed Headrests, Full Ferrari Service History., Launch Control, Leather Seats, Manettino Switch, Red Brake Calipers, Cruise Control, DAB Radio.